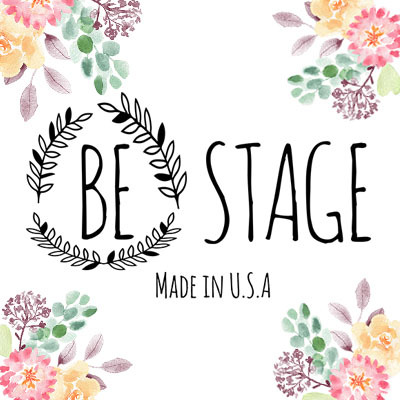 BE Stage is a wholesale apparel company established in 2008 targeted for the young contemporary category with a Missy fit. We put special emphasis on the quality and fit of our clothes, and our care is reflected in the fact that the majority of our styles are made in the United States. Our brand offers an array of clothing styles, specializing in contemporary basics, everyday wear, young contemporary and extending into plus sizes.